Who were Isaac and Ishmael? How could these half-brothers be the source of tensions in the Middle East? Born nearly 3,000 years ago, how could they still be affecting the world to this day? What did Abraham do wrong? Why was God’s covenant with Abraham sealed with circumcision? Ouch! Was circumcision chastisement for having relations with his maidservant? Why does God refer to Isaac as Abraham’s “only son”? Why does God not count Ishmael? All these questions are answered below, plus much more! 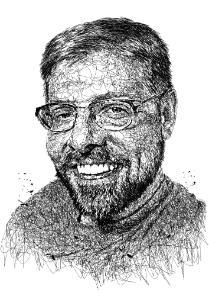 ○ “The Modern Attack on Abraham,” for which I was interviewed by Brother Andre Marie on the Veritas Radio Network – Listen to it here! “ONLY SON ISAAC” – WHO WAS ISAAC?? 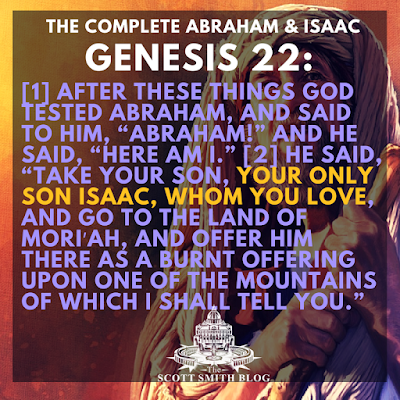 God tells Abraham: “Take your son, your only son Isaac, whom you love” (Genesis 22:2). Does this remind you of anything? 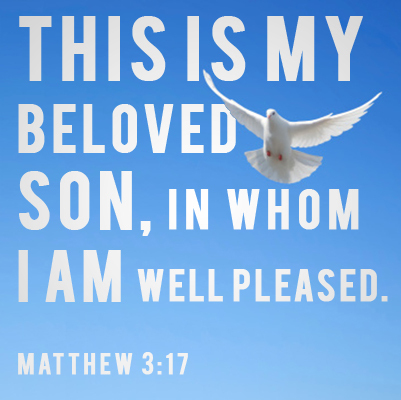 Think about God’s words for His Son at Jesus’ Baptism. 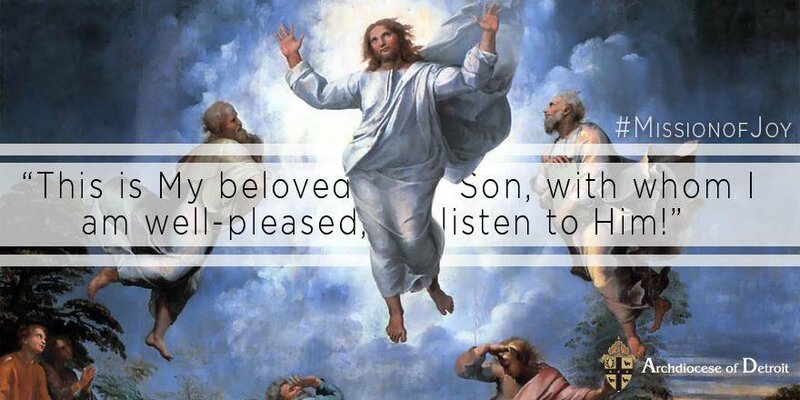 Think about the key words of basically all the Luminous Mysteries, too: “This is my one and only Son, in whom I am well pleased” (Matthew 3:17). Isaac is Abraham’s “beloved” son. Was Isaac the “only son” of Abraham? No! Why does God call Isaac Abraham’s ONLY SON? Abraham had two sons, Isaac and Ishmael. Isaac wasn’t even Abraham’s first-born son, so why is it that Ishmael is treated like he was never even born? 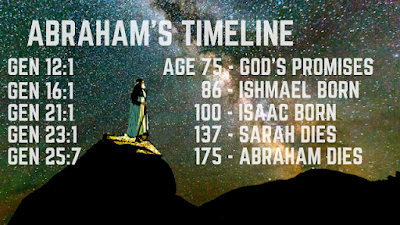 What were the three promises that God made to Abraham? The descendants of Abraham will lose possession of this land again and again due to their disobedience, but God is always faithful. (2) “A Great Nation”: There will be “a great nation” that’s actually named after Abraham’s grandson, the nation of “Israel.” But a “nation” meant more than a country; it meant a royal line. Nations were ruled by kings at this time. Presidents wouldn’t be around for a while. This wasn’t a promise of a government; it was a promise of a royal dynasty. It was also much more than just a promise of children; it was a promise that his children would be kings. This one is a little more cryptic. What is the prophecy of this promise? Though a divine gift, how could Abraham’s promised land and nation bless the entire earth? The land is only a small part of the earth and the family is only a small slice of the whole population. How could a blessing radiate from Abraham to the entire earth? This is a promise that the entire world will be redeemed by one of Abraham’s descendants. This is a promise of the coming Messiah. AND, somehow this prophecy is mystically “bound up” with Isaac. It’s Abraham’s willingness to sacrifice Isaac that allows God to elevate this promise of a universal blessing into a covenant. The sacrifice of Isaac, therefore, is the single greatest prefigurement of the sacrifice of Jesus. The blessing of God we receive through Christ passed first through Abraham and Isaac. These three promises are each ultimately elevated to covenants at Genesis 15, 17, and 22. SO WHY IS ISAAC A SON OF ABRAHAM, BUT NOT ISHMAEL? A covenant is a family bond. Ishmael was born outside of the covenant. Isaac, not Ishmael is the heir to the covenant (Gen 17:17-21). 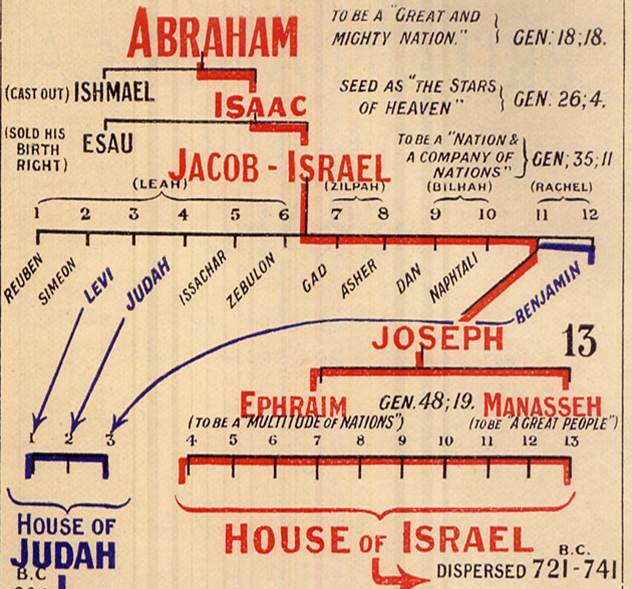 God promised Abraham, not just a son, but a whole royal dynasty (above) when Abraham was already 75 years old. Eleven years roll by living in the “Promised Land” and Abraham is still childless. 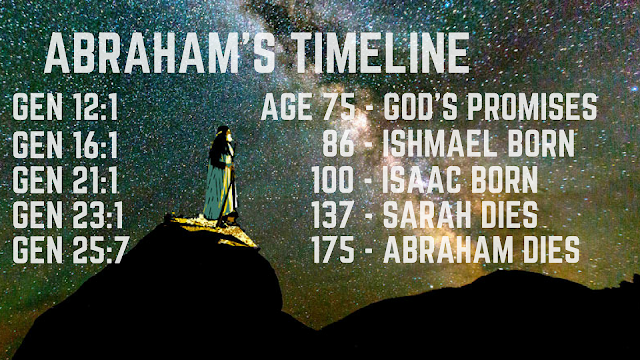 Abraham is now 86 (Gen 16:16) and his wife, “Sarai”, is barren and well beyond her child-rearing years, likely 76 years old. Sarai invites her husband to have relations with her maidservant, Hagar. If she cannot give him a child, maybe Hagar will. And Abram “hearkened to the voice of Sar’ai” – I bet he did! Does this remind you of another wife inviting her husband to sin in the Book of Genesis? 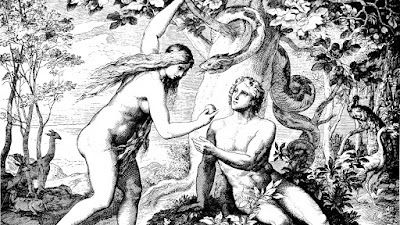 Adam also “hearkened to the voice” of Eve, when she offered him to eat of the Forbidden Fruit (which was not an apple, by the way) at Genesis 3. 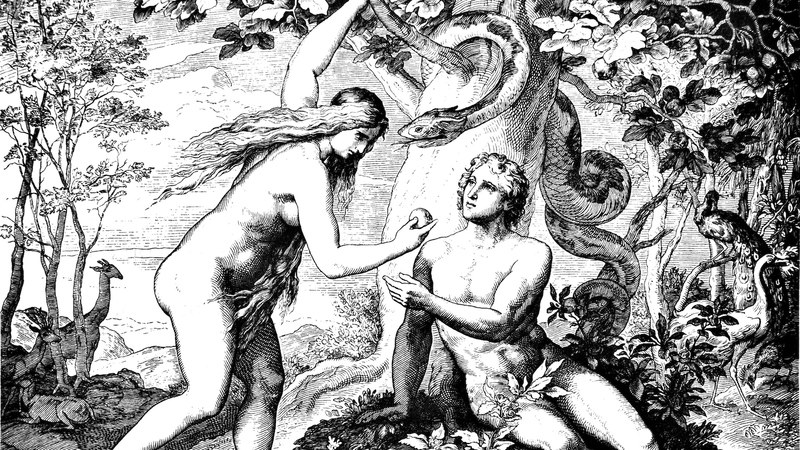 Similar to the Original Sin, things quickly soured after Abraham conceived with Hagar. 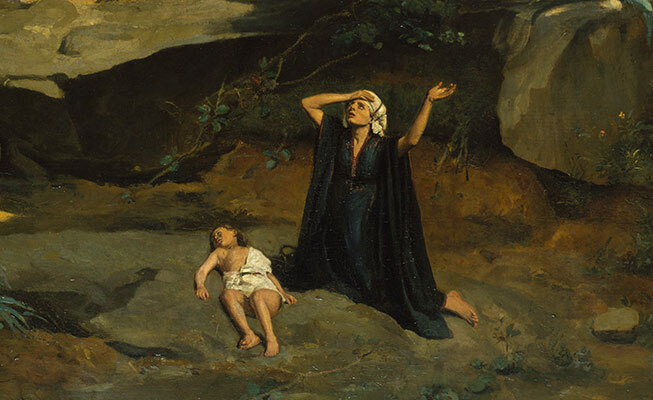 Sarai believed that Hagar began looking upon her with contempt. Sarai soon “cast out” her pregnant maidservant, even as Adam and Eve had been “cast out” of the Garden of Eden. God makes a promise now to Hagar, as well. Like Abraham, her descendants will be numbered beyond multitudes. Who are the descendants of Ishmael? What is this people which claims heritage from Ishmael? The Arabs. God’s prophesy rings true to this day, does it not? It has echoed like a gong throughout world history, too. The descendants of Isaac, Jews and Christians, have long been at war with the descendants of Ishmael, the Arab peoples. Why? Because Abraham messed up. Because Abraham grew impatient waiting for God. So much depends on the actions of one man. Thankfully, this is also true of Abraham’s descendant, Jesus. Hope you enjoyed reading about Isaac and Ishmael! Remember to comment below and to share this article – thanks!